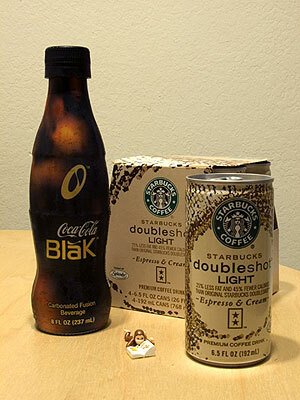 Paw Woｗ * スタバ　"Doubleshot Light"
Copyright © 2006 Paw Wow *. Powered by FC2 All Rights Reserved. * 2006.05.14 →　スタバ　"Doubleshot Light"